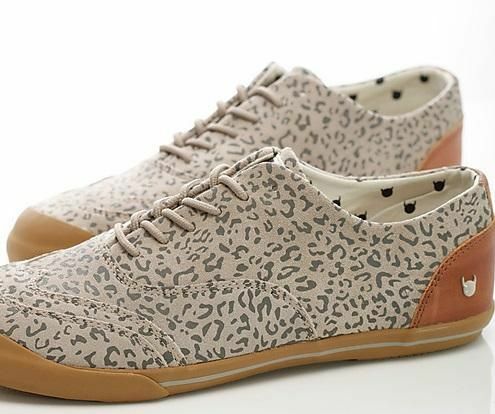 KRUZIN Leopard in leatherRubber sponge insole. It runs half size larger. Rubber sponge insole. It runs half size larger.